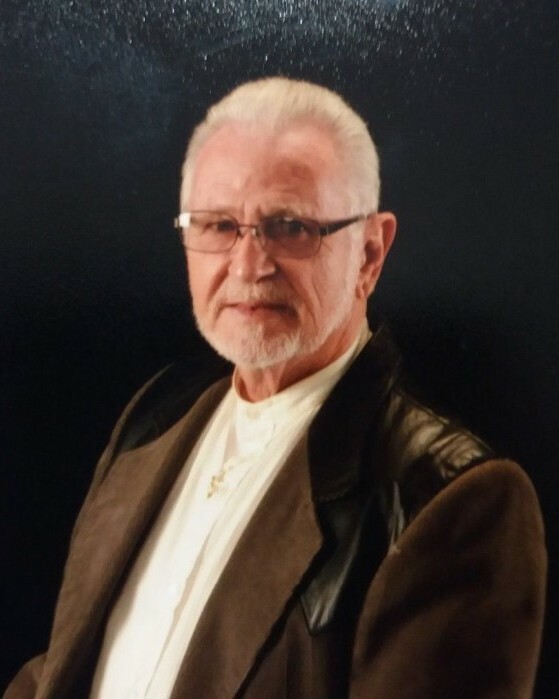 Bedillion, John Wayne July 16, 1944 - March 10, 2019 John Wayne Bedillion, 74, passed away quietly at his home in the country Sunday, March 10, 2019 following a brief illness. John was working full time exactly 2 weeks ago, to the day, of his passing. He always strived to do a good job at everything he set out to accomplish so when it was time to "get busy dying" he did so quickly & without suffering... his family by his side to comfort him. Born July 16, 1944 and raised at Chartiers Terrace in Carnegie, Pa., the son of Earnest (Pete) and Elizabeth (Barnhart) Bedillion where he was the youngest of 5 children. His first job was as a newspaper boy, daily riding his Schwinn and delivering newspapers. With the money saved he bought a 1965 Chevy Impala SS 409. He was a young, handsome, and a ladies man with a powerful muscle car. As his bride, he chose beautiful Sandra Reynolds and they were married December 11, 1965. 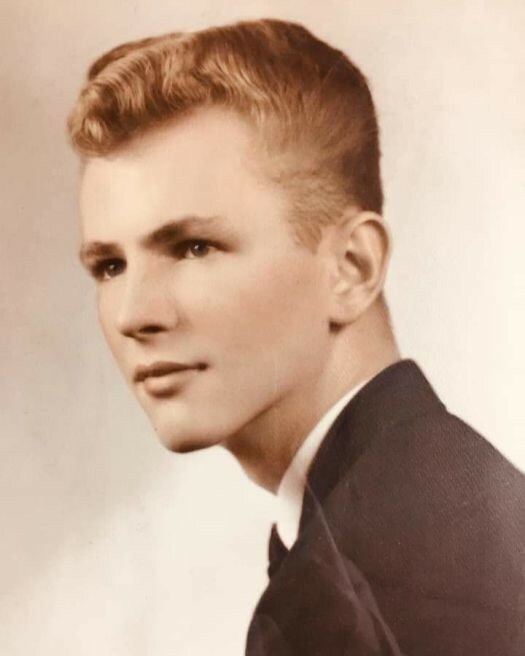 After graduating High School he joined the United States Air Force National Guard, worked his way up to Sargent and received an honorable discharge after six years of service in 1969. In 1970 he moved to Roanoke, Va., where he started his family of four: Jason, born 1970 and Amber, 1973. He was a wonderful father, provider and a friend to all. He worked for the Calgon Corporation starting 1964 in the mail room where he quickly moved up the ranks. He was instrumental in starting a new division and a vast territory in the area which consisted of all of VA and much of the surrounding states. His philosophy when it came to sales was a simple one: make a friend of your customer. He would often sit for hours talking to the head of a company he called on and when he got up to leave the man would ask: "Why didn't you try to sell me anything?". These customers were friends for life! When in 1986 his position was terminated, he later worked for and helped make Atlantic Plastics in Roanoke a growing concern. His work ethic was exceptional and when a job needed done, no-matter the task, it was done right. When Atlantic plastics was sold he retired and settled down to a simple lifestyle. In 1999 he purchased 500 acres and a home in Roanoke Co. where he lived and worked quietly. His little dog, Foxie, by his side rode with him everywhere and he both spoiled and loved her greatly. An avid outdoorsman he loved hunting, cutting wood, restoring antique furniture, wood carving, reading, and classic cars... anything to keep his hands and mind busy. He was active and alert to the very last. Though his passing was un-expected, he wasn't in pain and his life will be remembered by all that knew him. He leaves behind to remember him, his son/best friend, Jason; his daughter and Princess, Amber; his grandchildren, Scooter Aaron, Maggie Mae Maggie; his bride, Sandra Reynolds; his big brother and best friend, Melvin (Butch); Head of the family, Evelyn, Sweet Shirly, and Baby Jane; and so many more... his sister, Della greeted him into the doors along with his mom dad and two other siblings. He believed the simple things made life special: Love, laugh & live. A memorial service is being held at Lotz funeral home in Salem, Va. at 10 a.m., Saturday March 23, 2019. In lieu of flowers please make donations to the cancer fund for research in his name for we need to find the cure!